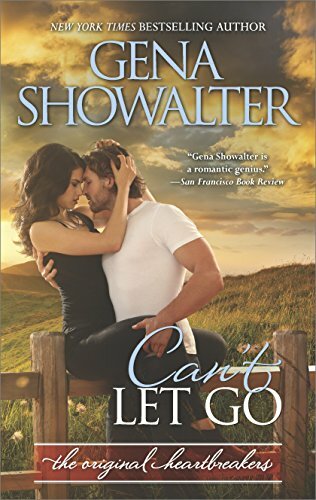 Amazon New York Times bestselling author Gena Showalter is back with a sizzling Original Heartbreakers tale about an icy war vet and the only woman capable of melting him… With trust issues a mile long, Ryanne Wade has sworn off men. Then Jude Laurent walks into her bar, and all bets are off. The former army ranger has suffered unimaginably, first being maimed in battle then losing his wife and daughters to a drunk driver. Making the brooding widower smile is priority one. Resisting him? Impossible. For Jude, Ryanne is off-limits. And yet the beautiful bartender who serves alcohol to potential motorists tempts him like no other. 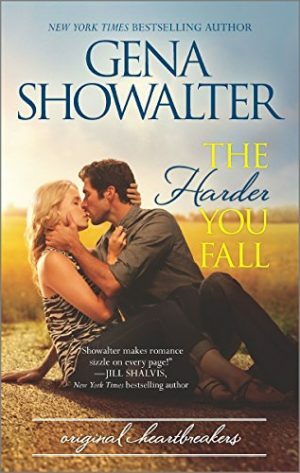 When a rival bar threatens her livelihood—and her life—he can’t turn away. 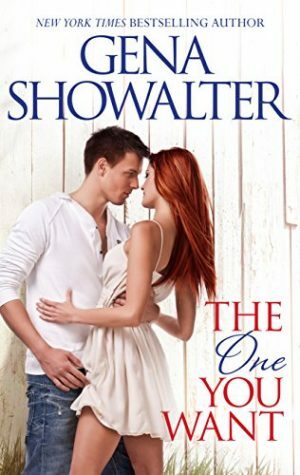 She triggers something in him he thought long buried, and he’s determined to protect her, whatever the cost. 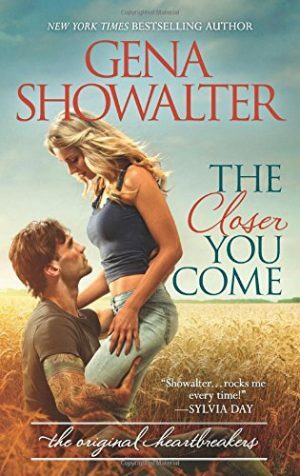 As their already scorching attraction continues to heat, the damaged soldier knows he must let go of his past to hold on to his future…or risk losing the second chance he desperately needs.